How sweet! 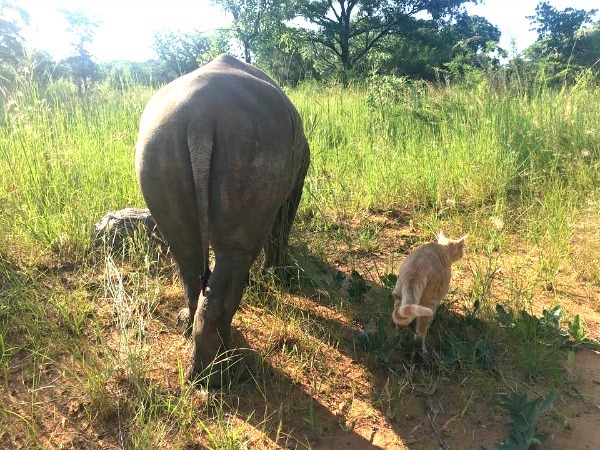 It's amazing when animals bond like that. Aww! what wonderful photos heheh! What a lovely story. Friends come in all shapes and sizes. 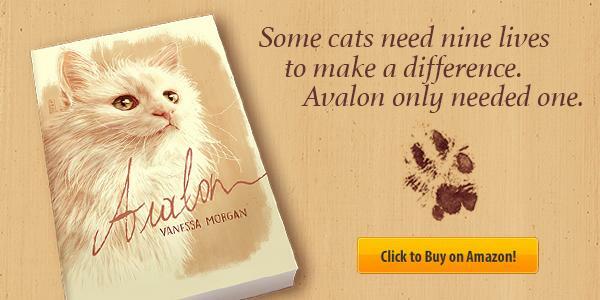 What a wonderful story, animals area amazing!! That's such a cute and odd mix. I love it. You captured some great photos! Oh wow that's so unique and adorable. I love this story! Sad beginning, but happy ending. I really enjoyed your blog! Thank you so much for linking up at NanaHood. I'll be back to visit again soon! TC, thank you for stopping by to link up today. 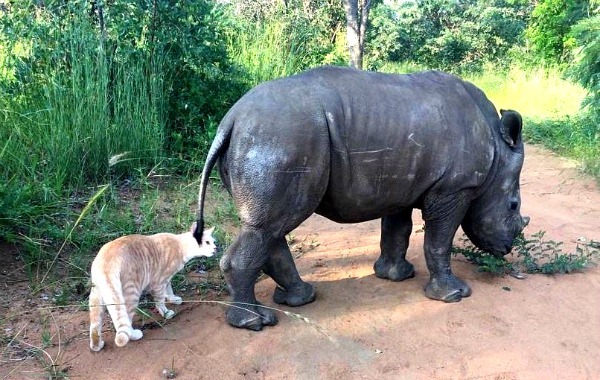 It's so interesting to find such the unlikeliest critters becoming good friends. I wonder how things will be when the baby hippo is grown, though. That will be an interesting revelation. Have a good day! What a nice post - thanks for sharing on the Impulsive Artistry Feeling Inspired Link Up! What a beautiful story! I love seeing these unusual friendships. I think they show how flexible all creatures can be. 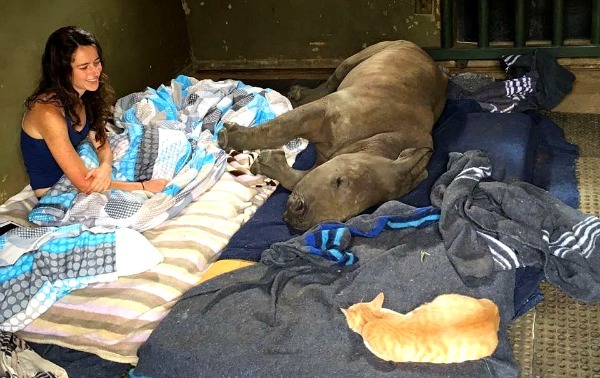 It's great that this baby rhino is getting the care that is necessary! This is such a nice story and the photos are awesome. Che meraviglia ammirare come il potere infinito dell'Amicizia abbia saputo legare in un legame così forte due specie così diverse. ahhhhh! I love this! 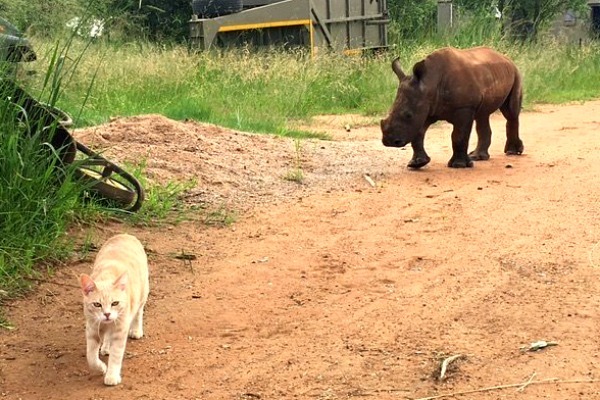 Cat and Rhino besties! 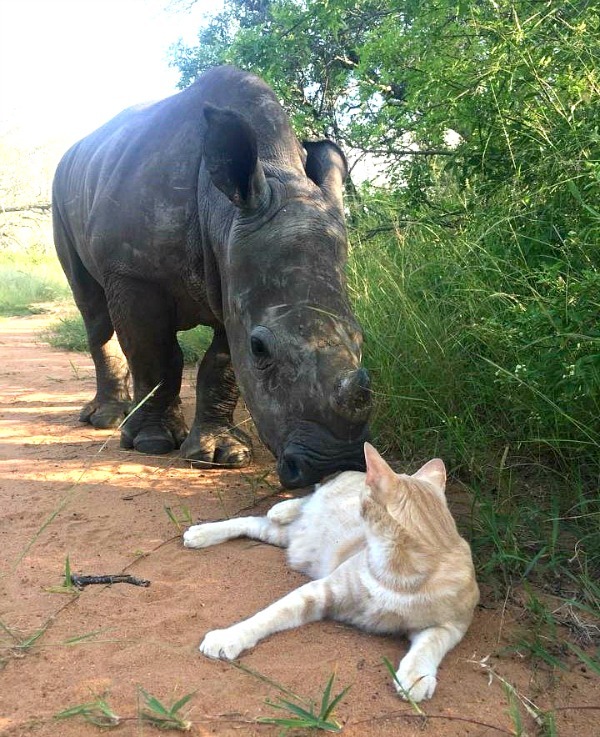 Hello, what a cute story about the rhino and kitty. They make strange friends. Great photos. Thank you for linking up and sharing your post. Happy Saturday, enjoy your weekend! 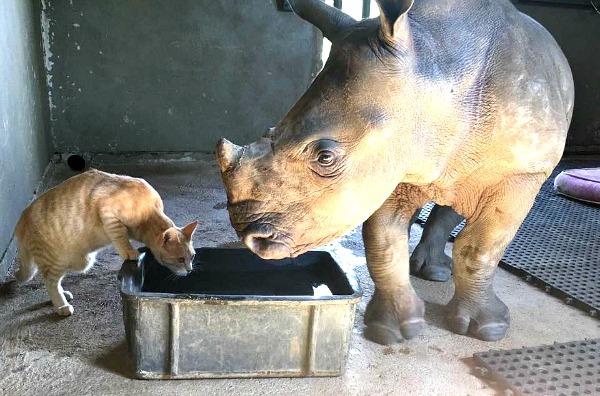 An unlikely, but very sweet friendship. Grande lezione di amicizia !